We are currently looking for additional board members! 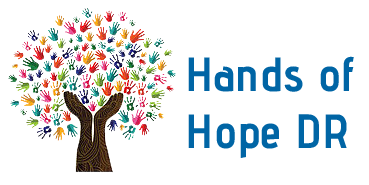 If you are passionate about helping children learn about the love of Christ, please contact us at handsofhopedr@gmail.com. Vicki is a real estate broker and owns her own company, Elite Realty Services. 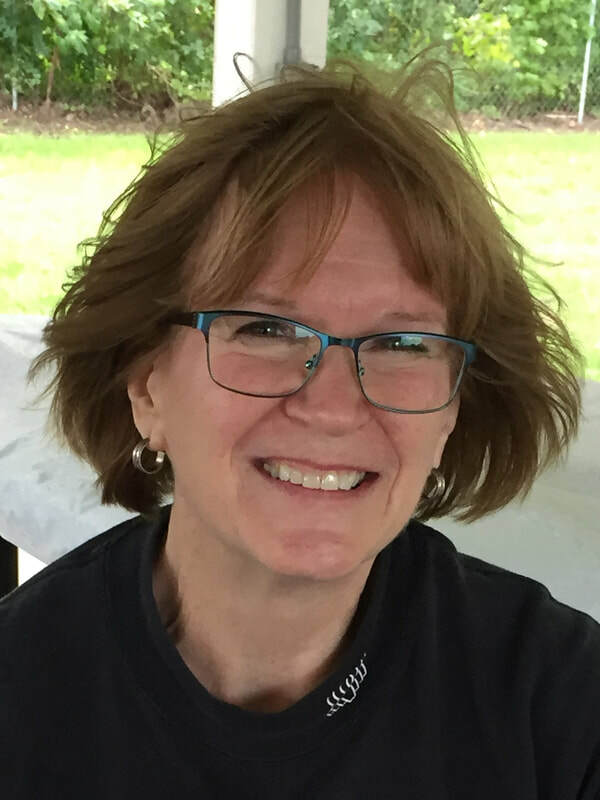 She is married to Doug Van Essen, senior pastor at Crossroads Church in Madison, WI and has instilled her love and passion for the people in the Dominican Republic to the Crossroads family. Vicki has been on short-term mission trips to the DR since 2001 and finds she leaves a piece of her heart there each time she returns to the States. 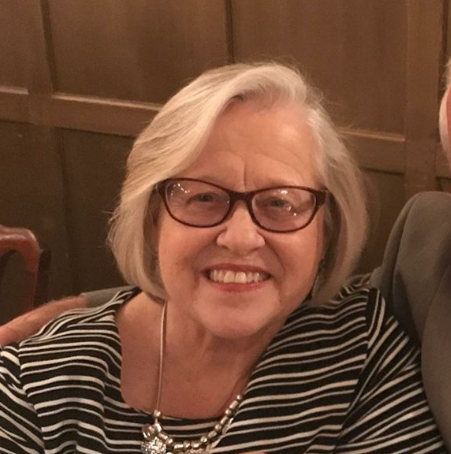 She has infected many with a love for missions as her children were raised with serving the people of the DR as well as sponsoring children from the communities. In the years of serving with those in the DR, she has experienced the great joy of witnessing the children in the DR growing up and becoming servants to their communities and others in need. Rick has been serving in the DR since 2000, when he went on his first mission trip with High Point Church, Madison, WI and Food for the Hungry. He returned each year as a member of his church's short-term teams community adoption period (2000-2010). He serves on the Global Missions Team at HPC. Rick's wife, Casey, coordinates Child Sponsorship and has been on several short-term trips. They have sponsored children in the DR and over the years have watched them grow and progress in school. They cherish the opportunities they have been blessed with to develop personal relationships with the kids, their families, and many community and church members and leaders. Kevin grew up in Plano, TX before going to school in Baltimore, MD where he studied Chemical Engineering. He now lives in Madison, WI and works for a software company. He joined the board in the summer of 2018 after his second missions trip to the El Almirante community with Hands of Hope. He served with the team from High Point Church and Crossroads Church, experiencing the great hospitality and love of the community. Diane grew up near Grand Rapids, MI, and moved to Wisconsin when she married in 1977. Now living near Madison, she has been an active member of Crossroads Church for almost 30 years. She has served on the Hands of Hope board since 2015. Diane has visited the DR a number of times and collaborates with the workers there to support the many wonderful projects that Hands of Hope has been blessed to be involved with. She has grown to love the warm and friendly people there. Several technical courses in Community Development and Human Relations. Degree in Theology at the Institute of Biblical logos Reformed churches [Baptist]. Manager of planting in the agriculture department with Scrubber Industries.